The Thurlow Nunn Group is a family business serving the East Anglia community since 1875 with agricultural machinery, motor vehicles and building construction. We are proud of our heritage and the connections we maintain within the communities we serve. 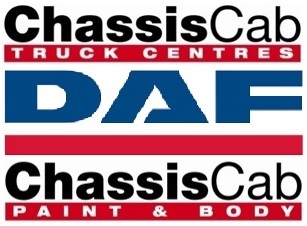 A complete solution for your commercial vehicle operation including DAF Truck Sales (New and Used), Truck Servicing and Repair, Supply of DAF and TRP Truck & Trailer Parts, Commercial Vehicle Paint and Body Shop, Chassis Straightening, Digital and Analogue Tachograph Centre, HGV MOT Testing (Classes 5, 5a, 7, HGV, PSV), Vehicle Air Conditioning Maintenance. Branches in Bury St Edmunds, Ipswich and Cambridge. 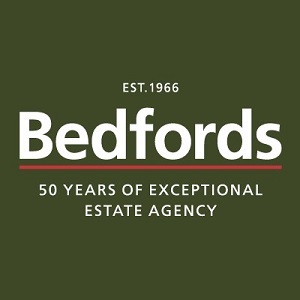 Established 50 years ago, Bedfords are synonymous with first-class service and exceptional estate agency, offering quality advice throughout Suffolk and Norfolk, specialising in individual and character properties ranging from substantial country, town and coastal houses, cottages and conversions, through to new homes and developments. With offices strategically located in Bury St Edmunds, Burnham Market, Aldeburgh and Woodbridge, supported by the Mayfair Office in London, we attract buyers from the widest possible audience with high-profile local, regional and national marketing. Situated on Abbeygate Street Bury St Edmunds, this beautiful Grade 2 listed building venue hosts a venue that will appeal to all ages. 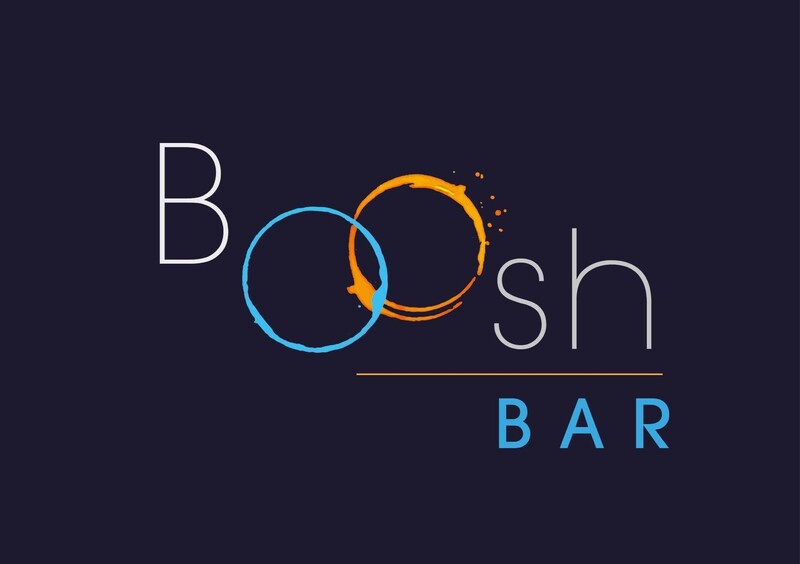 When visiting Boosh you will find two bars, serving a fabulous array of drinks. We have a huge selection of Gins, Rums and Vodkas all served with premium tonics. Unique beers on draft including Mosaic from Adnams and INEDIT from Estrella. If you are looking for something more creative, our cocktail list has something for everyone to enjoy, from the classic Cosmo to the trendy Aviator. We also have an extensive wine and Champagne list. During the day, Boosh offers fresh tea, coffee, home-made cakes & pastries. Brunch is served daily and Lunch is served from 11am. We offer traditional home-cooked favourites such as Mac & Cheese, Chilli Nachos, sandwiches and salads. 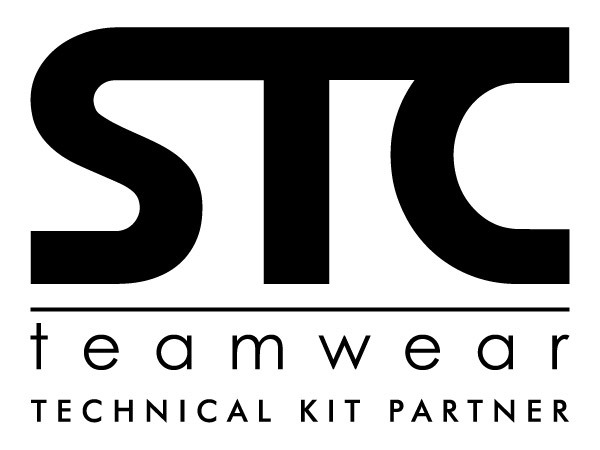 Suppliers of Teamwear to Bury St Edmunds Hockey Club. 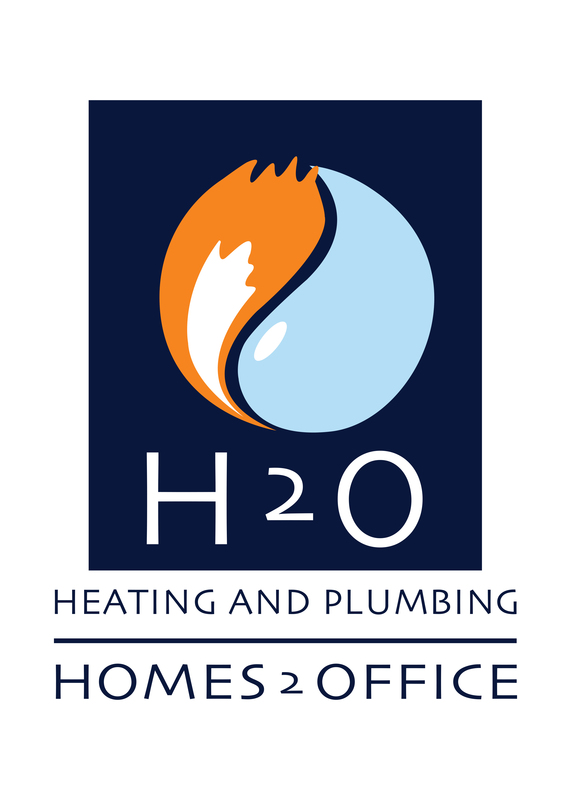 As an award winning, regional firm we cover all of the areas you would expect us to, and more. 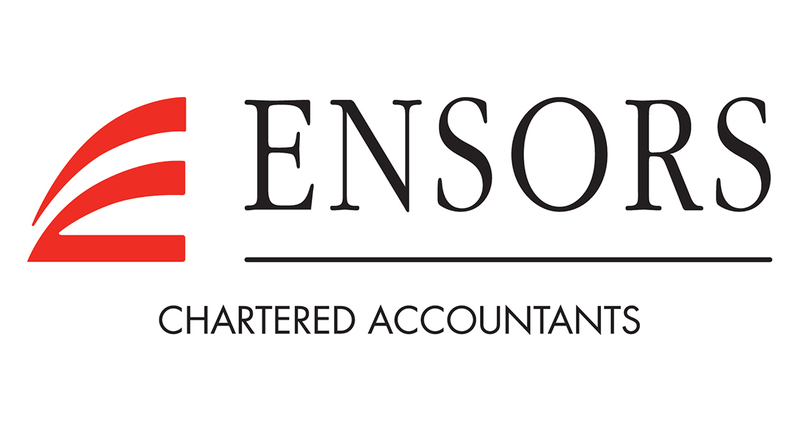 From our compliance offering in accounts preparation, audit and tax to advisory services that help our clients deal with the unexpected as well as plan for growth, succession and international expansion. 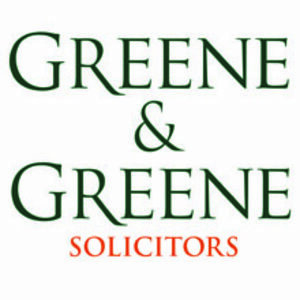 Greene & Greene is a long established firm of solicitors based in Bury St Edmunds, Suffolk. Our lawyers advise individuals and businesses based all over the UK. 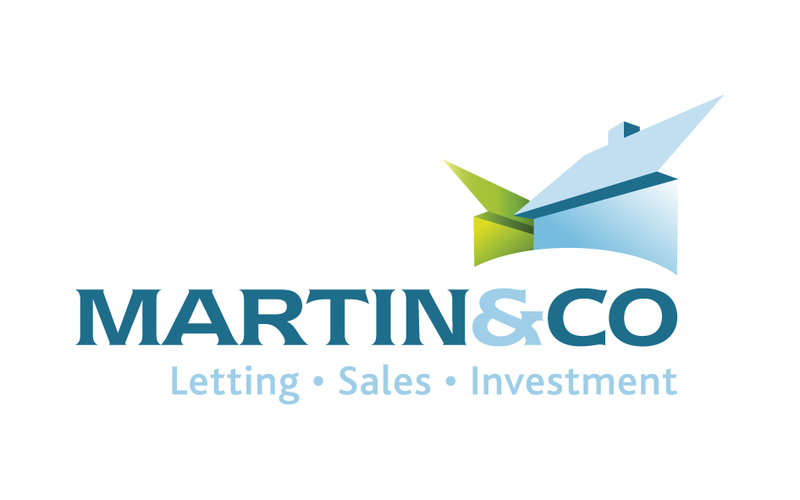 We regularly attract new clients who have been using firms in London, but now receive a more cost efficient and more personal service from us here in Bury St Edmunds. Independent legal directories rate Greene & Greene as one of the best law firms in East Anglia. 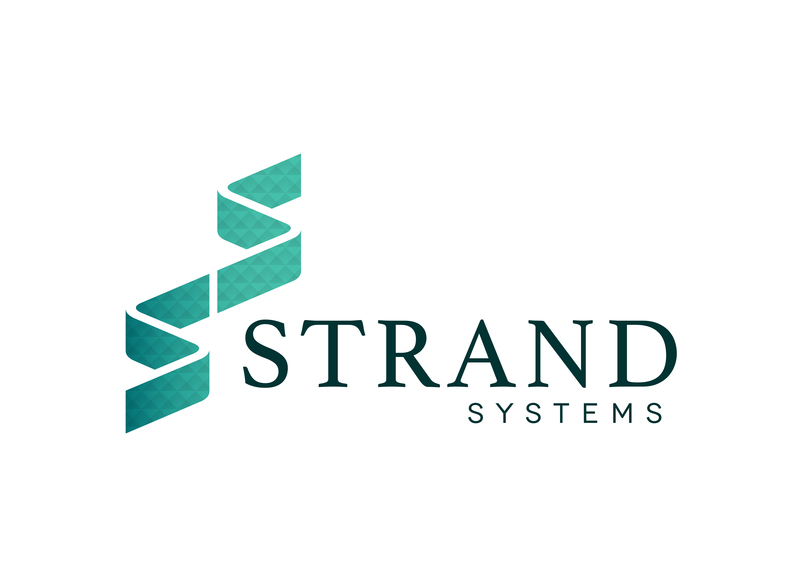 Those directories base their views solely on feedback from our existing clients, who say that we are "seldom ruffled by the difficulties of even the most complicated transactions," that we are "tremendously helpful" "sound" and "professional". Clients say that we give "practical and clear advice" and that our "aftercare is exceptional." Many of our clients have been with us for decades. We offer a high quality, personalised investment management service that aims to meet the individual demands of today’s private and professional investors. Designed to help guide our clients through the increasingly complex investment world, our personalised approach draws on traditional client service values in a world where individual investment manager discretion is often replaced by a process-driven response. Lovewell Blake’s teams comprise experienced and highly qualified experts in all areas of accountancy, business advice and financial planning. Whether you need financial advice or help with your business, Lovewell Blake, as one of the region’s leading firms of independent chartered accountants, is here to assist you and your specific needs.